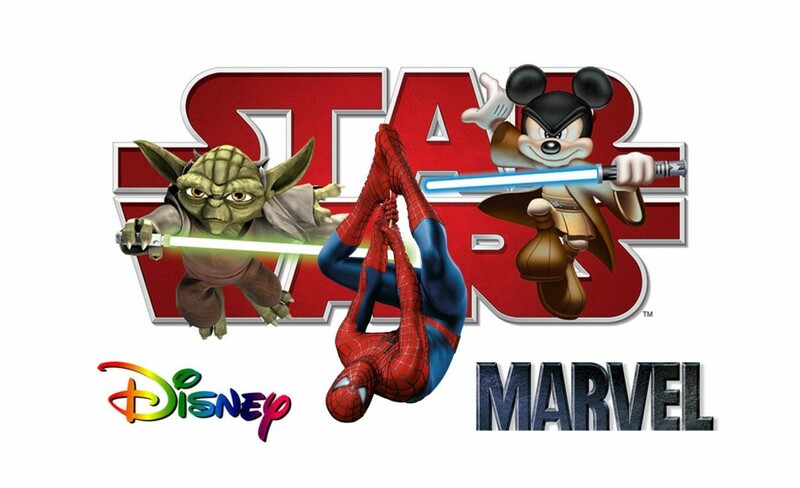 It was a scary day for most Star Wars fans when it was announced that the franchise was being sold to Disney. I thought it was a joke to be honest. That’s the last company I pictured taking it and I certainly hope it doesn’t turn into more of a kids series than what we’ve become accustomed to. Disney acquired Lucasfilm for $4 billion in cash and stock. 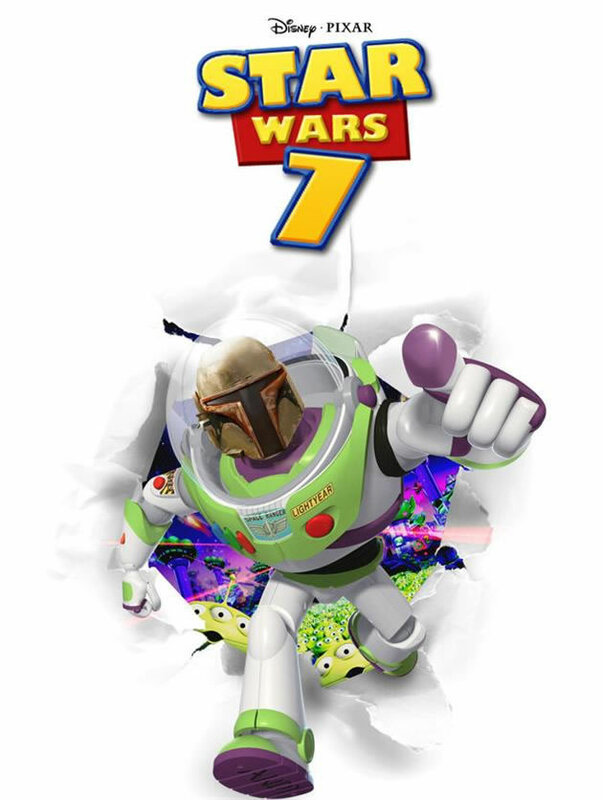 It will be making the 7th Star Wars movie due for a 2015 release. Reports say the helm of the new film is to be J.J. Abrams (Lost, Super 8, Star Trek [The Movie]). Initially Abrams himself thought he would be seeing the new film “as a paying moviegoer!” but apparently those tables have turned. He’ll be finishing up his latest movie Star Trek Into Darkness as a director on May 17th. It will be extremely interesting to see what the outcome of the new film and most likely series will entail. Here’s to hoping it doesn’t bomb and new life is breathed into the franchise many of us grew up adoring. All eyes on you Abrams and Disney!